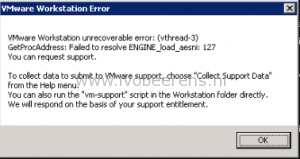 This issue occurs when upgrading to VMware Update Manager to 5.5 Update 3e. I’ve seen this error when upgrading to 5.5U3e at different customer sites. 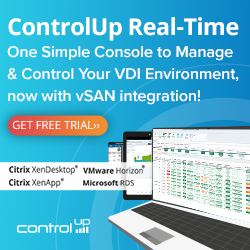 Uninstall VMware Update Manager and the VMware Update Manager plugins. The database is preserved, all the configuration data is stored in this database. Within a couple of minutes you’re running VMware Update Manager 5.5 U3e.